Vectura Games creates high quality and reliable apps and games with users, for users. Explore our Android apps and games. GPX Viewer shows tracks, routes and waypoints from gpx, kml, kmz and loc files. Supports Google Maps, Mapbox, HERE, Thunderforest and OpenStreetMap. GPX Viewer PRO shows tracks, routes and waypoints from gpx, kml, kmz and loc files. 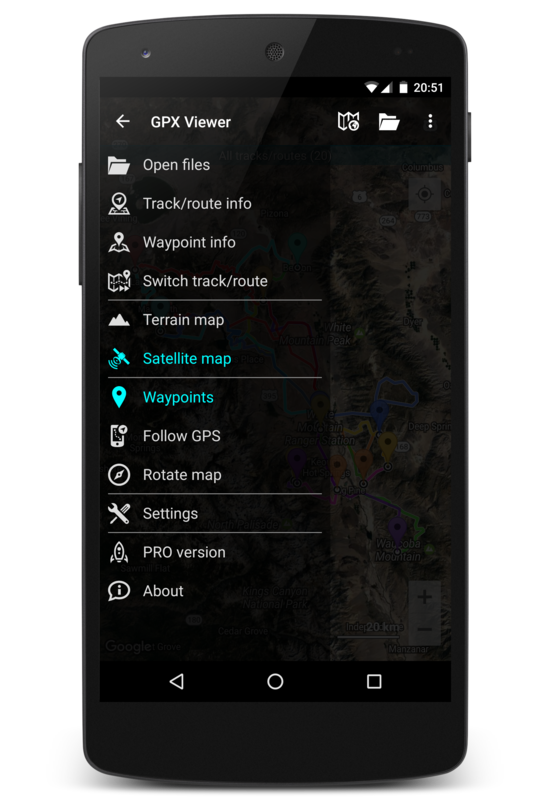 Supports vector offline maps based on OpenStreetMap and track recording. Password Generator is an open source app that generates strong passwords using secure pseudo-random number generator. Puzzle game set in space. Push all blue boxes onto green goals to solve puzzles. Game contains 4 episodes and 276 levels. GPX Viewer won 3rd place in 4ka Android Code 2016 competition in world applications category.